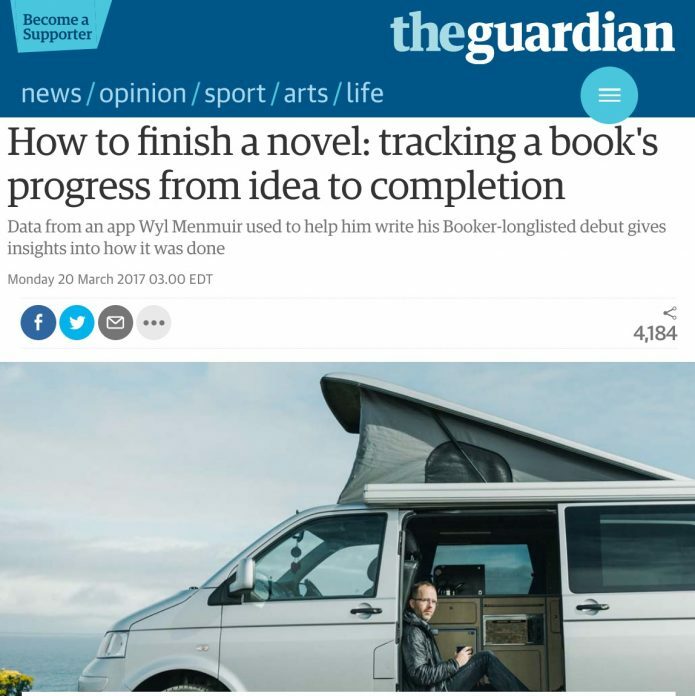 SelfControl was mentioned in “How to finish a novel: tracking a book’s progress from idea to completion” in the Guardian on Monday, March 20th. Menmuir freely admits that social media and other online temptations were a constant distraction: “Twitter, Facebook, Guardian crosswords … I’ll pretty much do anything other than write because most things are easier than writing,” he says. Such was the pull of online distractions that he used technology to fight technology: an app called SelfControl blocked him from using social media on his laptop when he was supposed to be working.